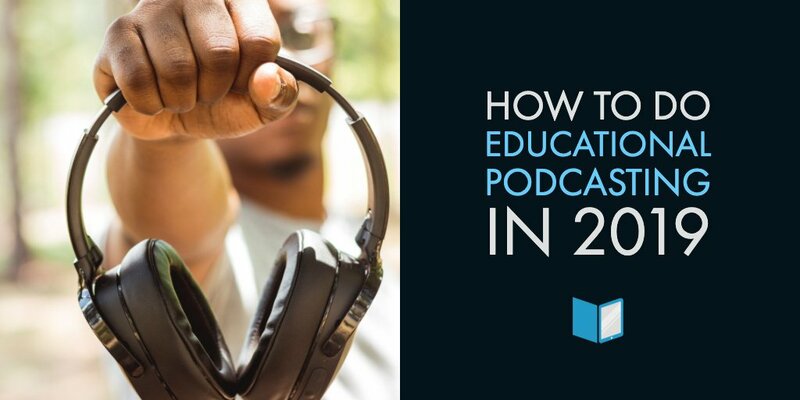 As the learning needs of the 21st century student continue to shift, content creators across higher education are being tasked with the responsibility of engaging audiences in new ways. From admissions to alumni relations, virtually every staff or faculty member is on the lookout for new ways to engage students, researchers, and the public across an ever-evolving set of platforms, devices, and formats. It sounds exhausting, doesn’t it? That’s because it is. Technology is changing the way that people engage with education. 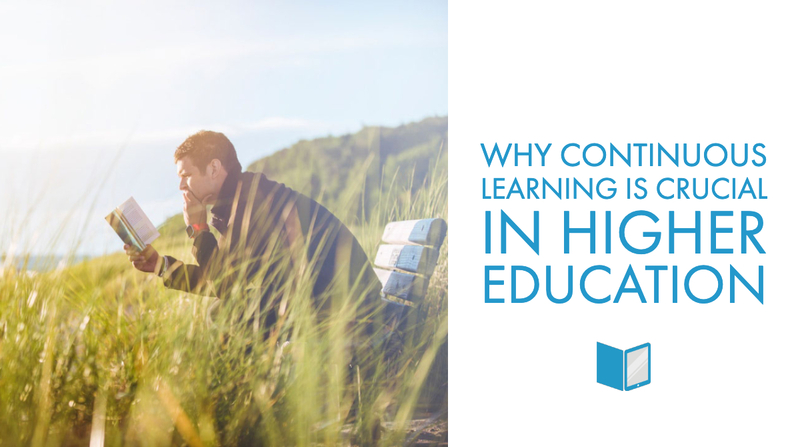 Today’s learner expects to have the most relevant content delivered directly to their device, in the form of push notifications, online assignments, and digital course work. 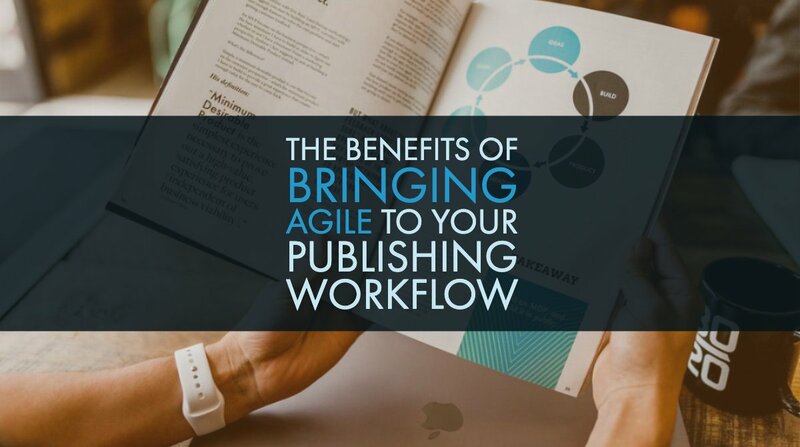 That’s why so many forward-thinking institutions are dedicating massive amounts of time and resources to the process of digital transformation, and particularly to the decentralization of the publishing process. Armed with a digital-first workflow, teams are now able to collaborate on content in real-time, share resources with other creators, and publish across multiple platforms at the click of a button. But along with all of those amazing new possibilities comes one big, scary reality that can’t be controlled for: if the learner isn’t engaged, then they probably aren’t learning. To put it simply - the more a student is engaged, the more they learn. While the concept itself may not be revolutionary, the rules of engagement seem to change with every incoming cohort. 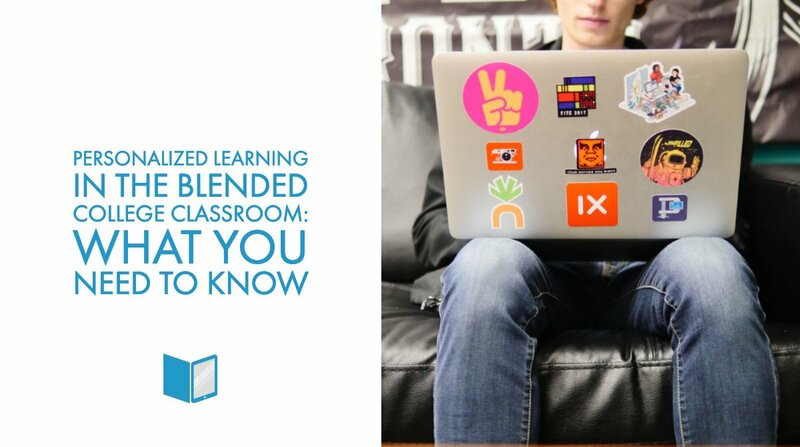 The rise of the blended classroom has interwoven technology into almost every aspect of student learning, and although educators are trying their best keeping pace with the needs of their students, it’s an uphill battle. With fierce competition like smartphones and social media at the fingertips of every student, how can educators create engaging learning materials that not only facilitate learning, but also capture their students’ attention? More importantly, how can they do all of this without having to invest in a graphic design or mobile development program? Virtually every college and university provides access to a Learning Management System, or LMS. The LMS is the Swiss Army knife for online teaching, and it gives educators a dedicated digital space to distribute content to learners, create interactive learning experiences, and assess student learning. 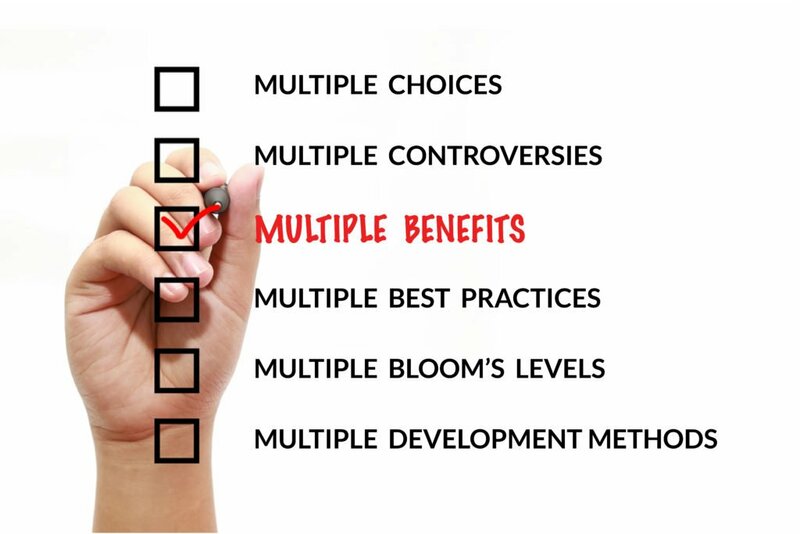 A Learning and Content Management System (LCMS), on the other hand, simplifies the publishing process by going an extra step and equipping educators with the tools they need to not only distribute interactive learning experiences, but to create them as well. 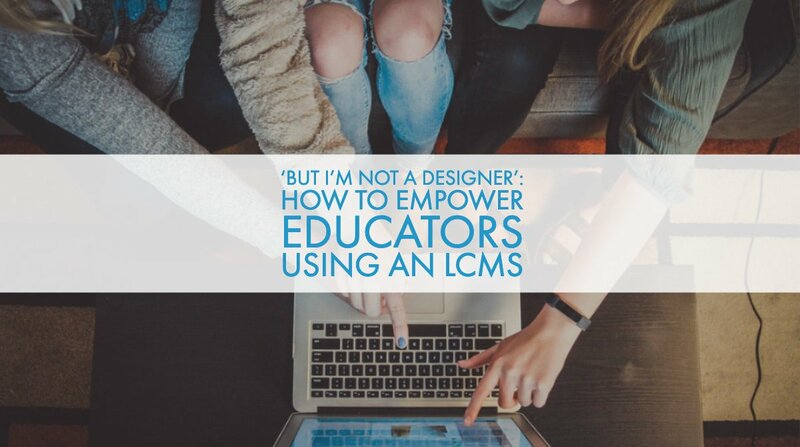 By providing educators access to the right LCMS, institutions can not only empower educators to create interactive learning materials, but also to make sure that the content they’re creating is visually appealing and engaging in the eyes of the 21st century learner. Features like customizable content editors and ready-to-use template libraries, for example, allow educators to take their minds off of design and get back to what matters most - the content itself. The right LCMS will also include the ability to track, monitor, and report on content analytics like student engagement. 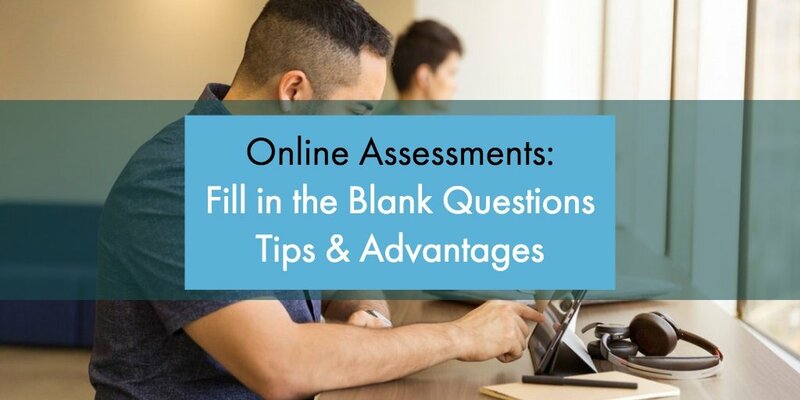 By being able to test what kinds of layouts, designs, and features work best across a department or subject matter series, educators can streamline the content creation process by reusing the most effective elements across a variety of materials. 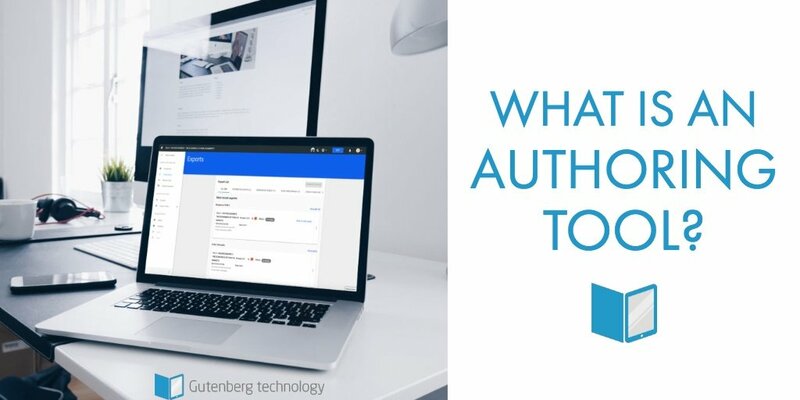 Finally, providing access to searchable, end-to-end publishing solutions allow institutions to store all of their interactive and digital content (from videos to learning objects) in one central location. That means that educators of every experience level can find and use pre-designed experiences across a variety of classroom materials. While technology shows no signs of slowing down anytime soon, educators who are equipped with the right tools are sure to meet the challenges that come along with teaching in the 21st century. Schedule your free demo of MyEContentFactory today to learn how you can bring an LCMS to your higher learning toolkit.